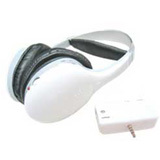 2.4GHz Digital Headphone - AIRWAVE Technologies Inc. 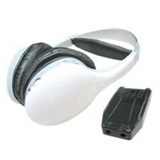 Backed by the expertise of our team, our company is persistently engaged in providing Digital Headphone that is at par with the international quality standard. 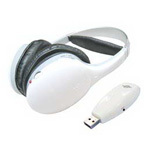 Innovative design, durability, high performance, and low maintenance requirement are the features of 2.4GHz Digital Headphone. Please feel free to contact with us if you have any inquiry or problem. We look forward to doing business with you and establishing an ongoing relationship.